Mr. Benson has a degree in Management and Economics from South Arkansas University and a graduate degree in Banking from Southern Methodist University. With thirty years senior management experience, Mr. Benson has served as president of two Texas banks and as a director for several companies. He is adept in evaluating business performance and making recommendations for change. 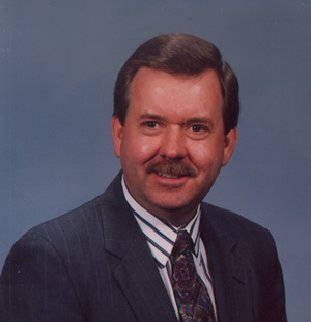 Mr. Benson was also listed in the 1997 "Who's Who In International Business".